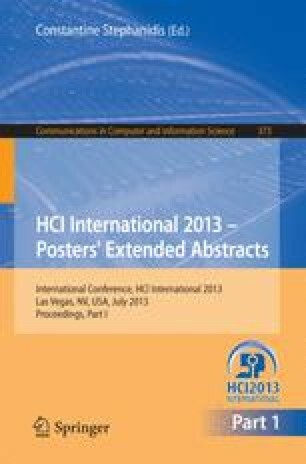 This paper presents a study to understand which psychological needs require to be fulfilled to elicit positive experiences with web products. We therefore conducted in-depth interviews with website users to understand which needs are to be fulfilled with five of the most frequently used websites in Germany. The interviews helped to inductively extract 56 need items. These need items were related to established need categories according to  and therefore help to specify relevant psychological needs in the area of web products. Results aim to provide a basis for practitioners to understand product requirements as part of user experience centered software engineering.